Our Tewksbury-based shredding service company is offering flat rate document shredding service for Lowell MA area residents and businesses. They can take advantages of this professional grade shredding service by calling (978)636-0301 or requesting a free shredding quote. This popular and Affordable shredding service is ideal for area residents and local businesses. Document shredding does not have to be that expensive. Unlike the other guys, our overhead costs are very low, we offer no hidden fees or surcharges. Simply Flat Rates! what you see is what you pay. A+ Rated By Boston North Business Chamber Since 2007. HIPAA and MA Privacy Law Compliant. Offer Drop-off and Off-site shredding services. 7 Days A Week Service: 7 AM – 7 PM. Rates are 30 to 60% less than the other guys. 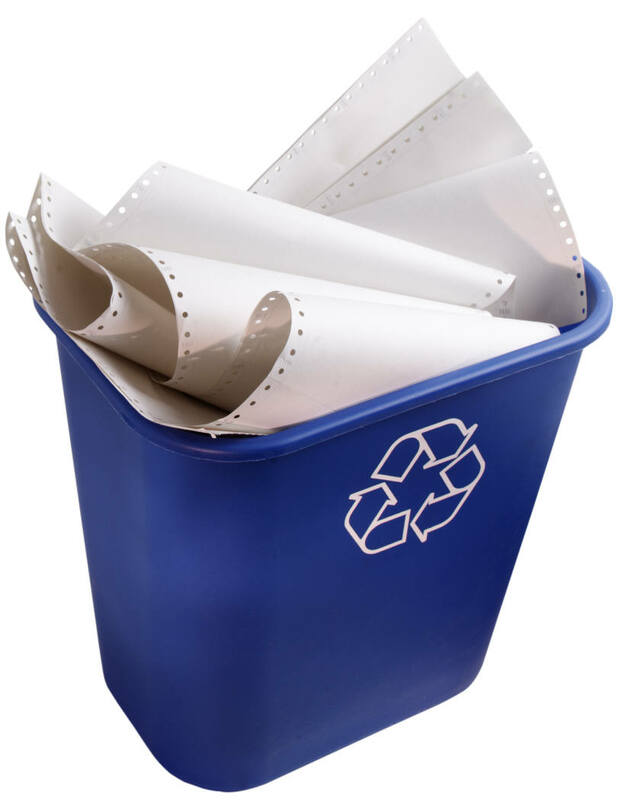 Our document shredding is secure and we offer a notarized certificate of destruction. The economy is tough, we want to serve you and save you money. We are not in the business to rip you off or hit you with hidden fees like the other guys. We rely on repeat business and we treat you with the utmost respect and honesty. 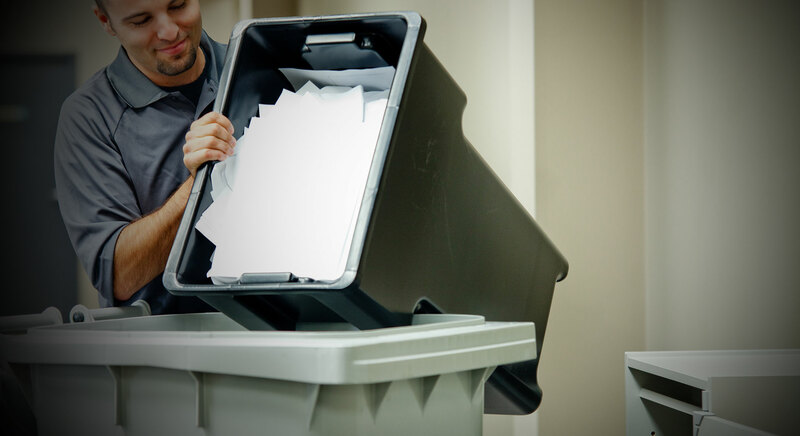 Our document shredding service includes drop-off, off-site document services, the most affordable option for your money is the drop off option. Our Tewksbury MA location is conveniently located for drop-off from: Lowell, Wilmington, Dracut, Andover, Woburn, Arlington, Lexington, Cambridge, Boston, Chelmsford MA and surrounding towns. With Document shredding fees starting 89¢ / Lbs you can do shredding cheap! I used this service last month. It was great, the rate was much cheaper than operating my own office shredder. I received my certificate of destruction showing that all my personal documents were properly handled and shredded. You should give this service a try if you are looking to shred your old personal documents on the cheap.Mostly, if you take advantage of their drop-off service. Cannot go wrong with less than a buck per pound!